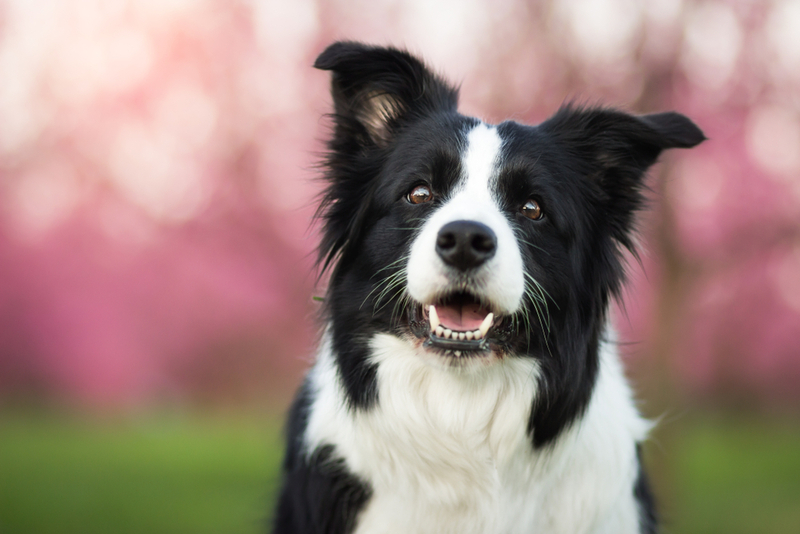 Dogs and humans have longtime been companions. In fact, did you know that there is evidence that humans have kept dogs closeby since as far back as 12,000 years ago? 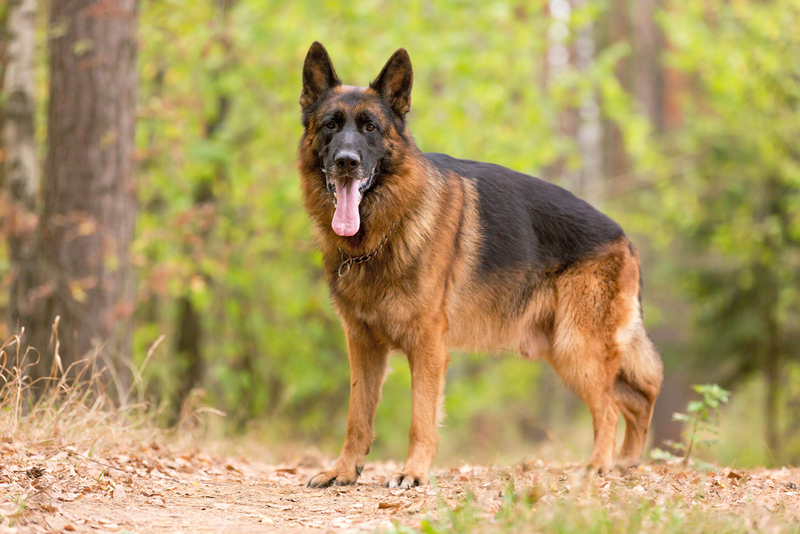 Dogs are believed to have emerged from early wolves and are the oldest known domesticated animals in the world. 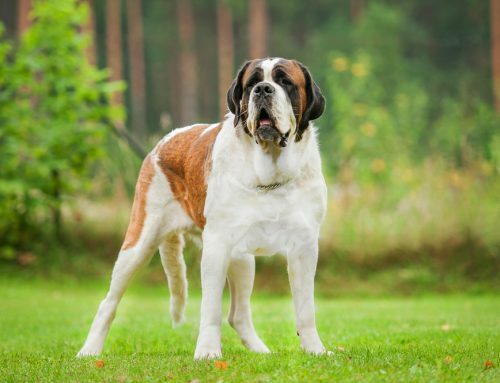 Here is a list of some of the world’s oldest dog breeds. 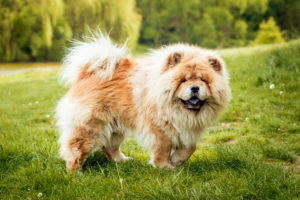 Chow Chows most likely originated from northern China where they are known as Songshi Quan, which means ‘’Puffy-lion dog’’. 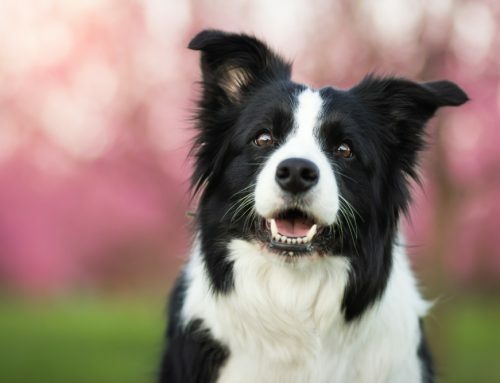 It is the only dog breed in the world with a blue-black colored oral cavity and lips. 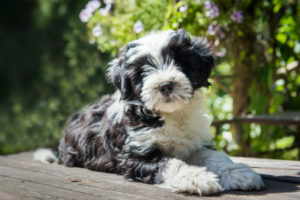 The Tibetan terrier is a medium-sized dog from, as its name suggests, Tibet. Even though it’s known as a Tibetan terrier, this dog does not belong to the terrier group. Its Tibetan name is Tsang Apso meaning a bearded or shaggy dog from Tsang province. Some Tibetans believe this breed of dog to be good luck. 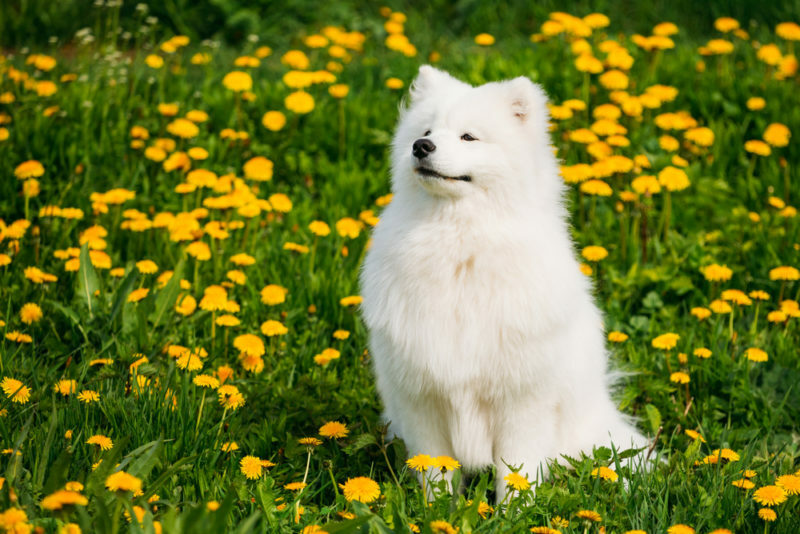 The Akita Inu was named after the northernmost part of Japan that is known as Akita prefecture. 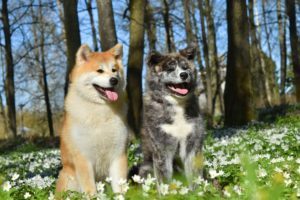 Even though the exact date of origin of this dog breed is unknown, archaeological discoveries suggested that the Matagi-Inu, Akita Inu’s ancestors, lived between 8,000 BCE and 200 BCE. 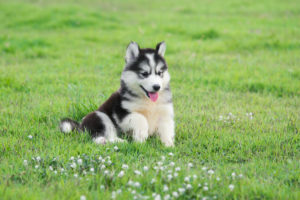 A Siberian husky might look like a wild wolf, but it is actually an easy-going companion. 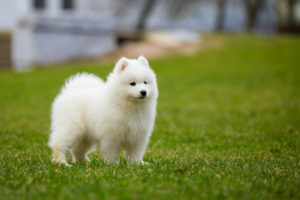 It is a medium-sized working breed that originated from the northeastern parts of Asia. Siberian Huskies are known for their distinctive markings, erected triangular ears, and thickly-furred double-coat. 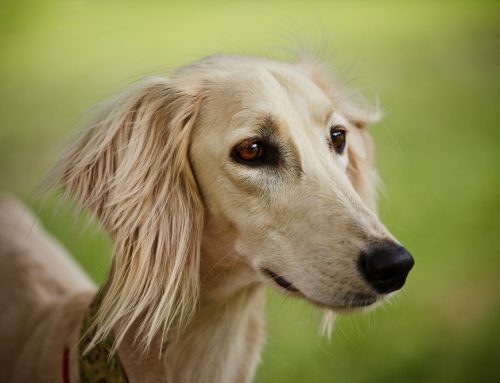 The Afghan hound is distinguished by its fine, thick and silky coat with its tail having a ring curl at the tip. 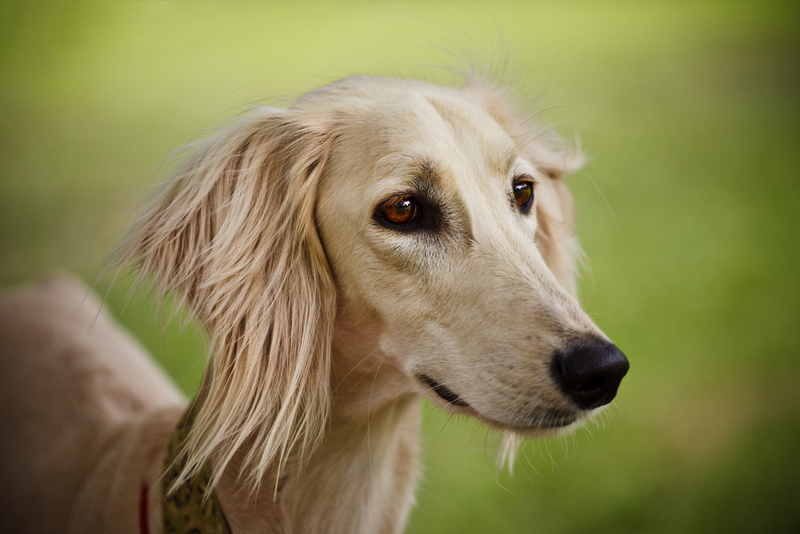 It is one of the ancient breeds of dogs that is related to the Saluki. 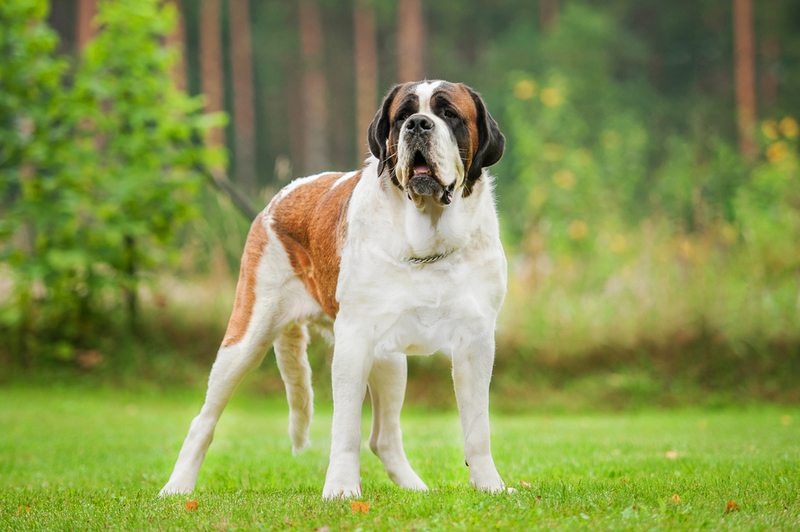 It was one of the earliest dogs to feature in dog shows by the Kennel Club in Britain. 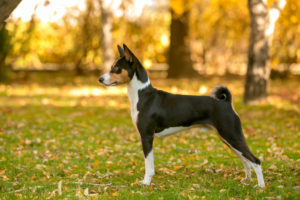 Basenji, also known as the Zande dog or Congo terrier, was developed as a watchdog or pack hunter of numerous native African tribes. Basenjis are barkless dogs that scream, whine or growl. 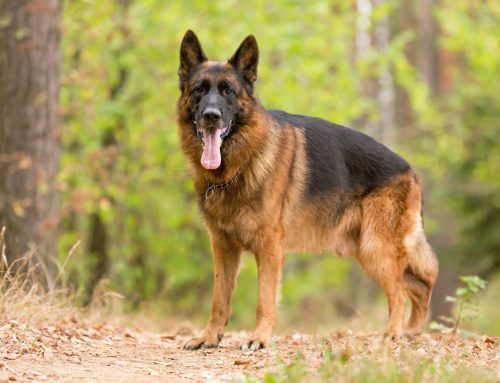 They are highly energetic and curious dogs that require plenty of exercise. 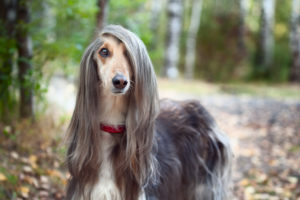 Salukis are sighthounds. They were previously bred by nomadic peoples who favored the dogs for their endurance, strength, and speed. 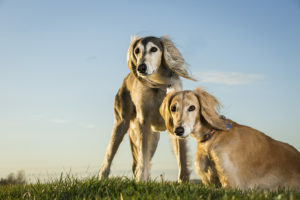 According to Guinness World Records, the Salukis are the oldest dog breed in the world. 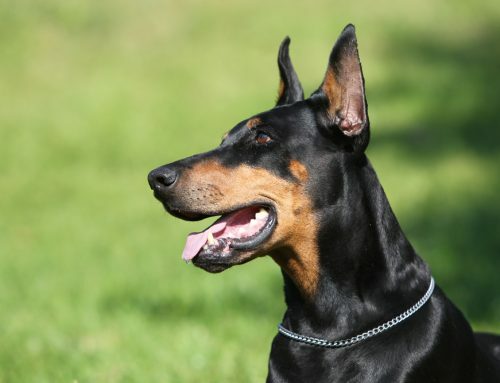 These dogs can achieve a maximum speed of about 35 miles per hour. A Lhasa Apso is a non-sporting dog breed that originated in Tibet. The capital city of Tibet is ‘’Lhasa’’ while the term ‘’Apso’’ is a Tibetan word which means ‘’bearded’’. 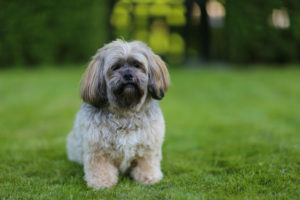 Therefore, “Lhasa Apso” refers to a “long-haired Lhasa dog’’. 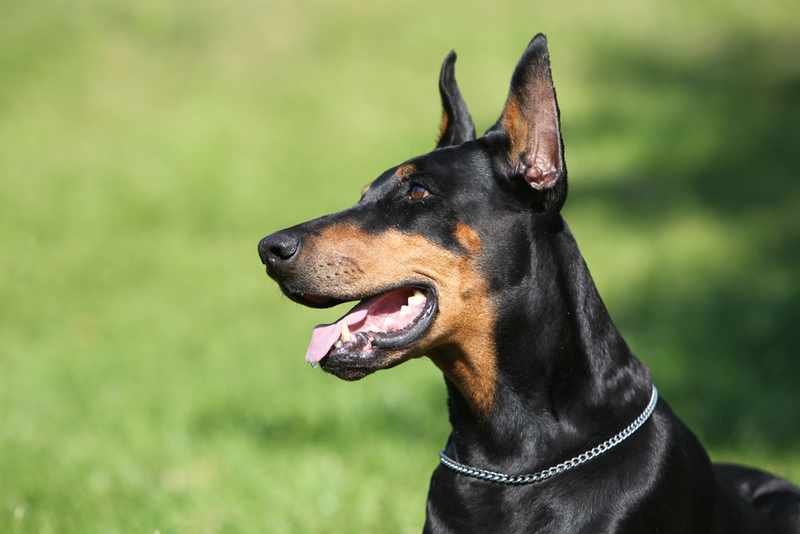 The dog was bred by monks to help guard Buddhist monasteries. 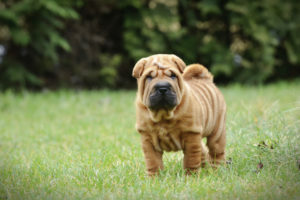 The Chinese Shar-Pei is an ancient dog breed that was initially portrayed in Chinese clay figurines that date back to 206 BCE. They are independent creatures who still make good companions. Samoyeds were initially used for pulling sleds, herding, and hunting in the northwestern parts of Siberia. Even though their origin cannot be dated, evidence suggests that they migrated from Central Asia to the Arctic about 1,000 years before the start of Christianity.